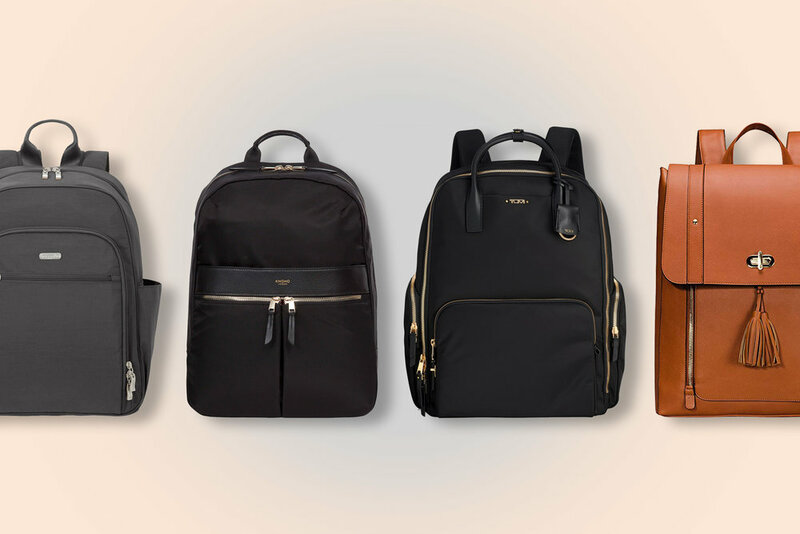 We help you find the perfect backpack. Backpackies researches hundreds of backpacks in a variety of categories. Start exploring our buying guides to take your carry to the next level. 10 best women’s work backpacks. Best backpacks with shoe compartments.